AFTER 99 peaceful days of protests, the 100th brought carnage. 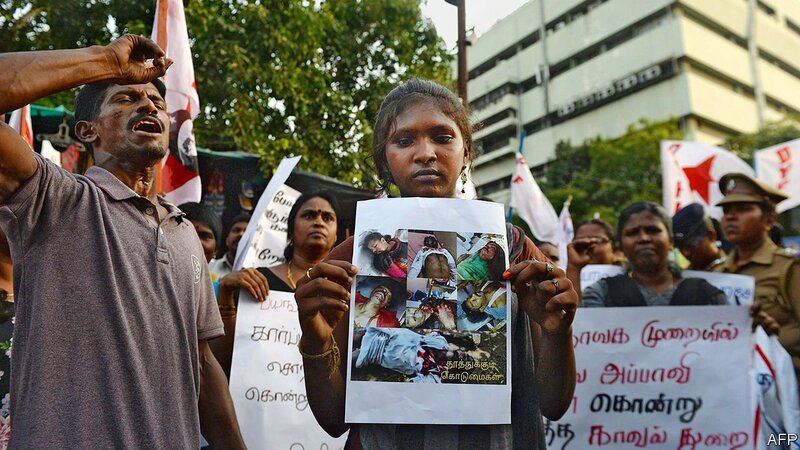 On May 22nd in Tuticorin, a coastal town near the southern tip of India, police indiscriminately fired live rounds into a crowd of several thousand demonstrators who were opposing the planned expansion of a copper-smelting facility. Thirteen people died and scores more were injured. The fallout threatens to be a chronic headache both for the Indian authorities and Vedanta, the mining giant which owns the facility.